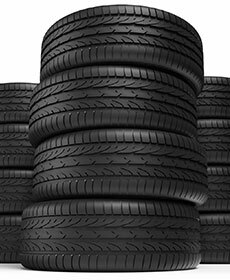 *Road hazard protection on qualifying tire purchases. See dealer for details. Present coupon at time of service. See dealer for questions regarding eligibility.